Let us all put our hands together for Playfair Café! Playfair Café has placed 1st for the People's Choice Aware and 3rd place in the Industry's Choice at the Aroma Rocks Festival this year! Congratulations Playfair Team and the winning Z Espressist Blend ... Corcavado! 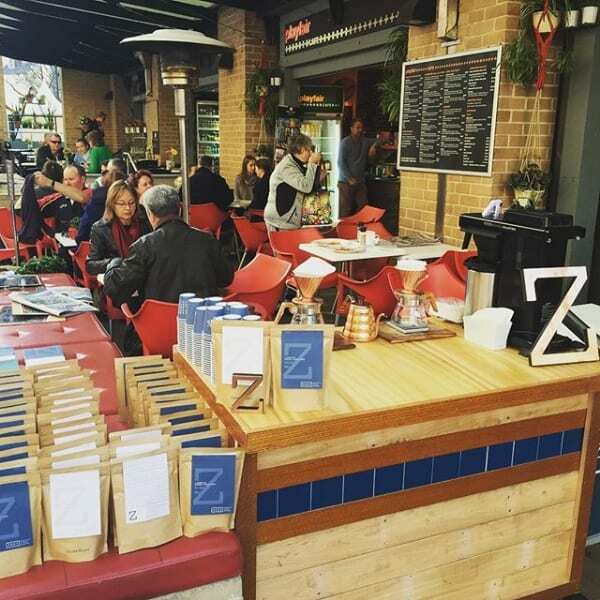 Approximately 4,000 people voted for their favourite café in Sydney's The Rocks throughout July. 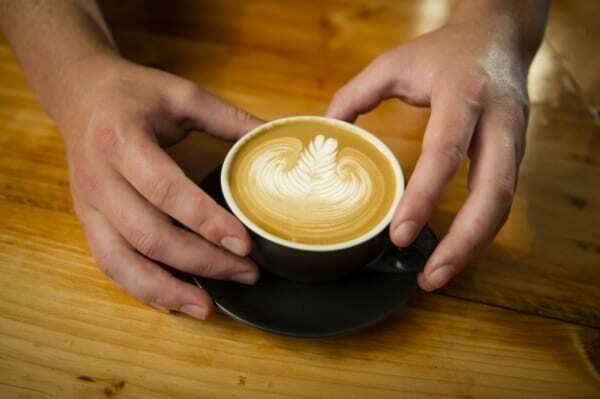 The award is designed to recognise The Rocks café with the best coffee, and it saw a total of 13 cafes and restaurants battle it out for the top prize.